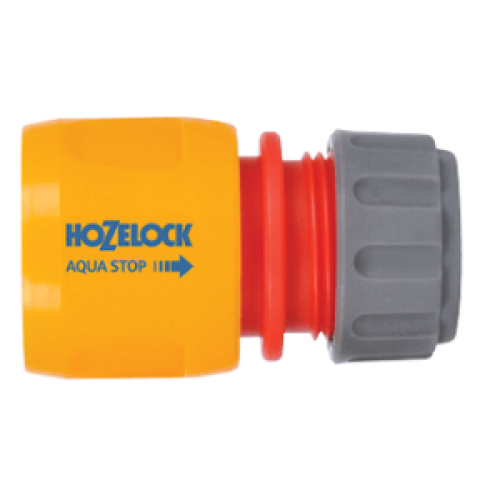 The Hozelock Aquastop Waterstop Connector (12.5mm & 15mm): 2185 is a quality product from a quality company. 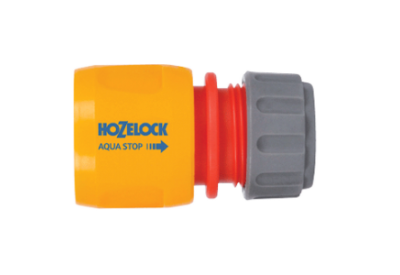 Hozelock products are ideal for the home and garden. Our new quick connect hose connectors are a step ahead of all the others. The Aqua Stop connector has an internal valve that stops the water flow when an accessory (eg spraygun ) is disconnected. This saves you having to go back to the tap to turn the water off when you are switching between accessories. It also helps you save water in the garden because it stops the water flow so less water is wasted.